Being able to map your broadband service areas is only the beginning. CN provides broadband data processing, location intelligence, and analysis to better understand the current broadband landscape and make more informed planning and expansion decisions. In addition, CN also provides a way to ease the burden on your company by mapping, processing, analyzing, and formatting your service area information into the required federal filings. We believe everyone belongs in a Connected Nation and we can provide the solutions to help optimize your operations to connect more citizens. 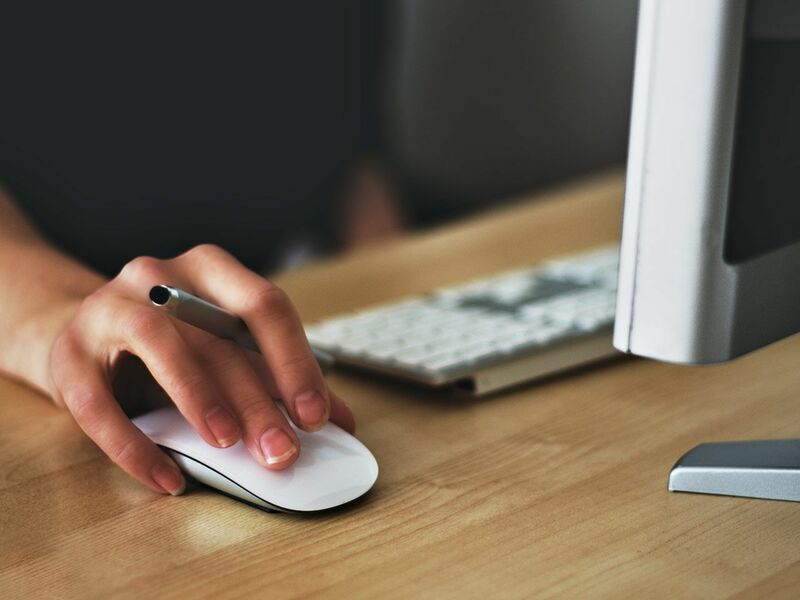 Connected Nation understands the requirements of the FCC Form 477 as well as the data processing and analysis necessary to prepare the filings. ALL broadband providers must file Form 477 with the FCC on a semi-annual basis if they are providing high-speed Internet services. The next Form 477 filing deadline is March 8, 2019. Data reporting should reflect operational status conditions as of December 31, 2018. 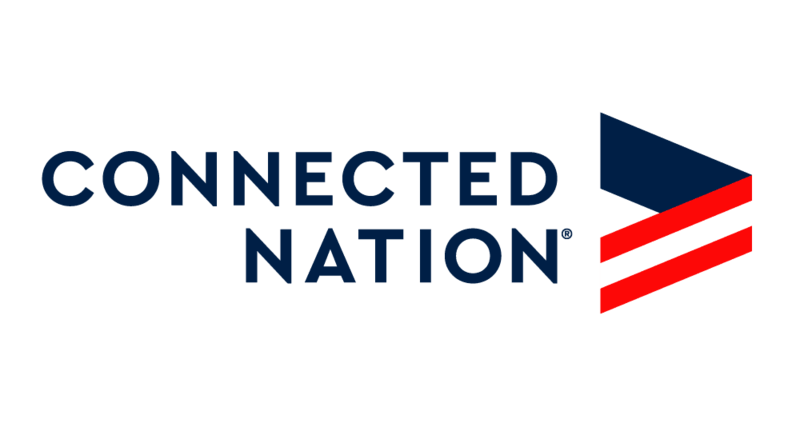 Connected Nation is working to ensure that broadband data more-accurately reflects the current landscape of access, adoption, and use of the internet in America. We want to ensure no one is left on the wrong side of the Digital Divide. Below is a closer look at where gaps in the data or the way in which data is collected may lead to inaccurate readings in broadband access. This is based on FCC Form 477 data filed by providers and published by the FCC, showing speeds of at least 25 Mbps download/3 Mbps upload. 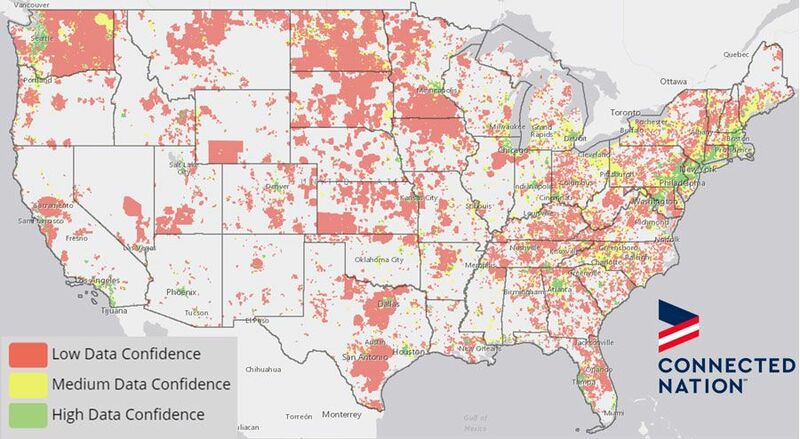 Please note that a low data confidence rating does not mean that CN believes there is not broadband available in that census block or that the provider-filed data is incorrect, only that it warrants investigation to confirm whether or not broadband is available to all locations within the census block.